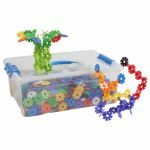 Kids can create to their heart's content with ECR4Kids Junior Connect-a-Cogs! 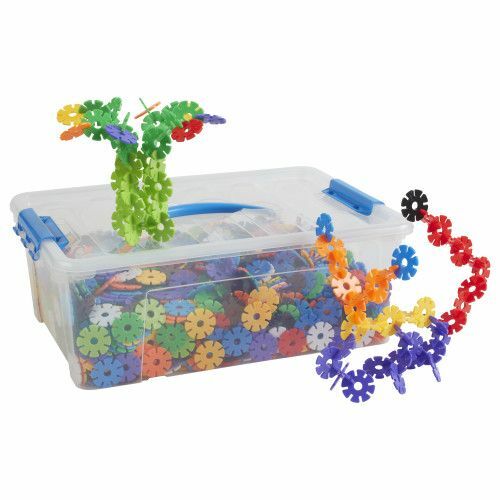 This set includes 2000 colorful cogs that click together to create fantastic shapes and figures. With 2000 pieces, it's a great set to get kids socializing and creating together! 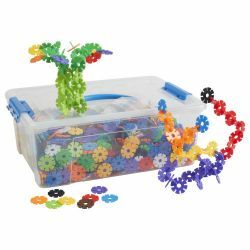 The simple design allows for open-ended construction that stimulates creativity and helps develop fine motor skills. 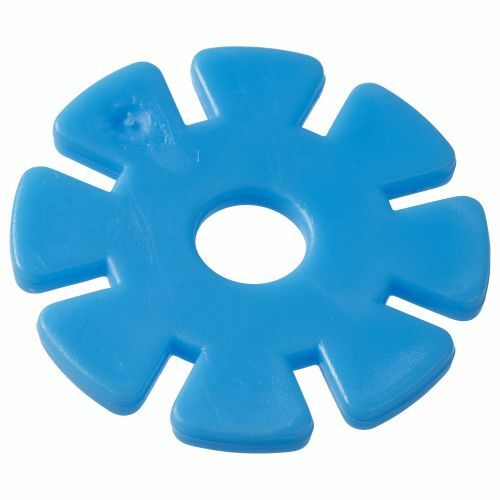 Cogs come in four bright colors: blue, green, red and yellow. 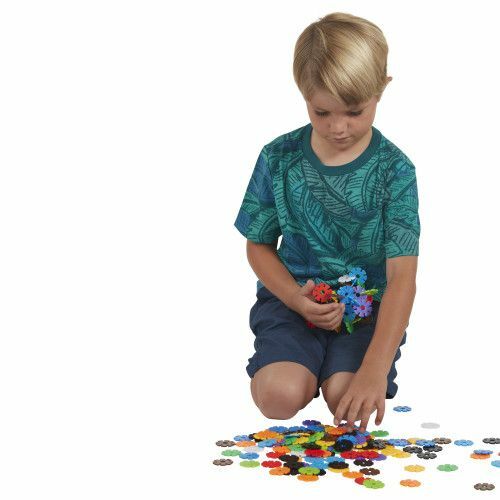 ECR4Kids Manipulatives math construction sets are the perfect fusion of education, gross motor development and entertainment! 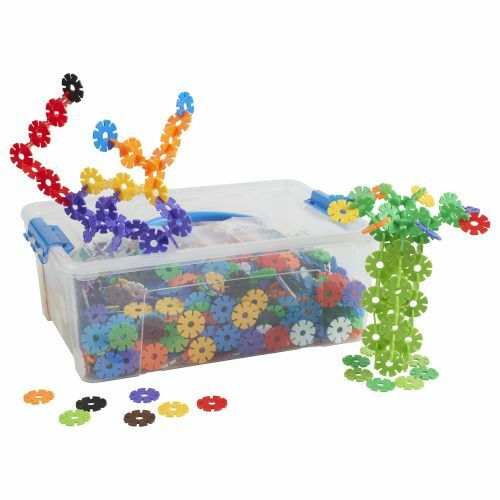 Little ones love twisting, stacking and connecting the various colorful shapes to create everything from castles and zoos to robots and animals. ECR4Kids Manipulative Sets come with rounded edges for child safety, and are approved for playtime for children 3+. As children play, they develop important skills including spatial reasoning, dexterity, fine motor skills, creative exploration and more. SoftZone Blocks have achieved GREENGUARD [GOLD] Certification, are CPSIA-compliant for safety and adhere to CAL 117 requirements for fire retardancy. With a concentration on the Pre K-12 sector, ECR4Kids offers a wide range of products including classroom tables and chairs, preschool rest time solutions, hardwood storage cases, blocks and manipulative, mobile organizers and a variety of indoor and outdoor play structures.